December 12th, 2011 Michigan Legion State Commander Richard Chatman received a $500 donation from Citizens Bank of Michigan. 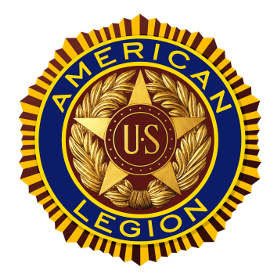 The Michigan Legion was selected along with other groups who support our returning heroes. The Heroes to Hometown program is used to assist returning veterans and help in their transition back into the civilian world.